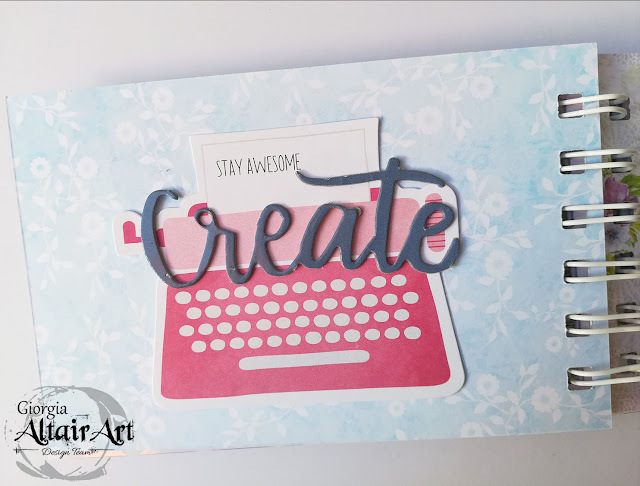 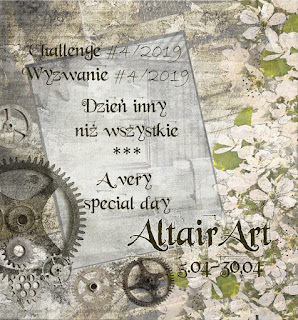 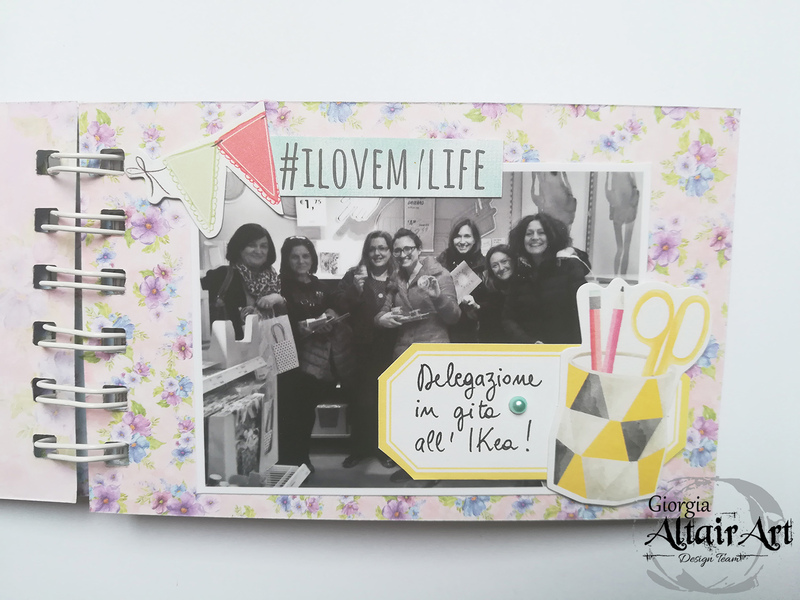 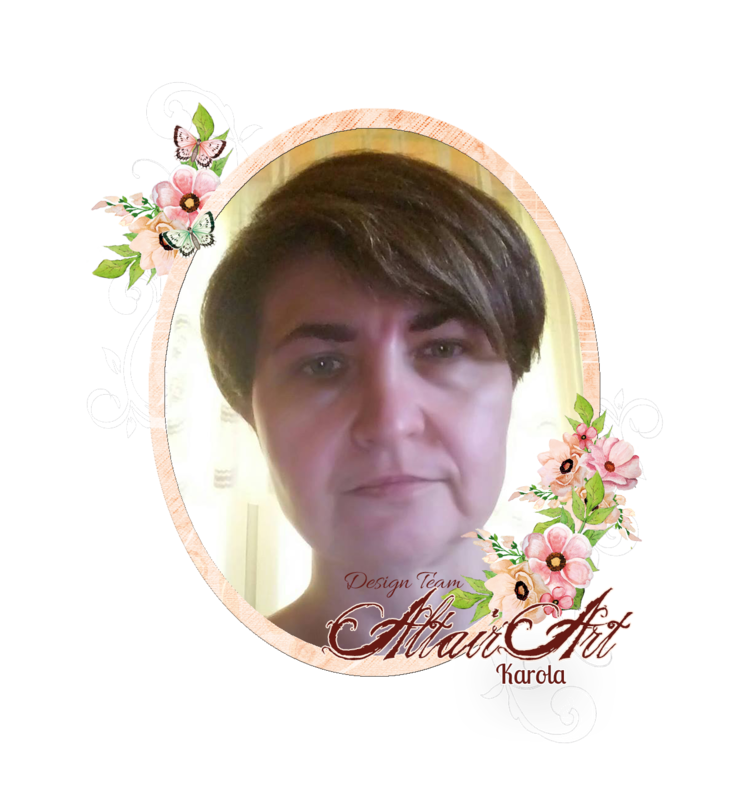 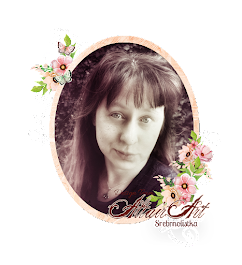 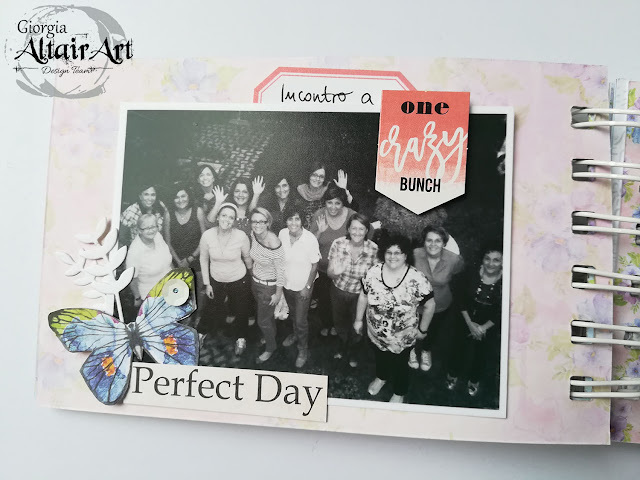 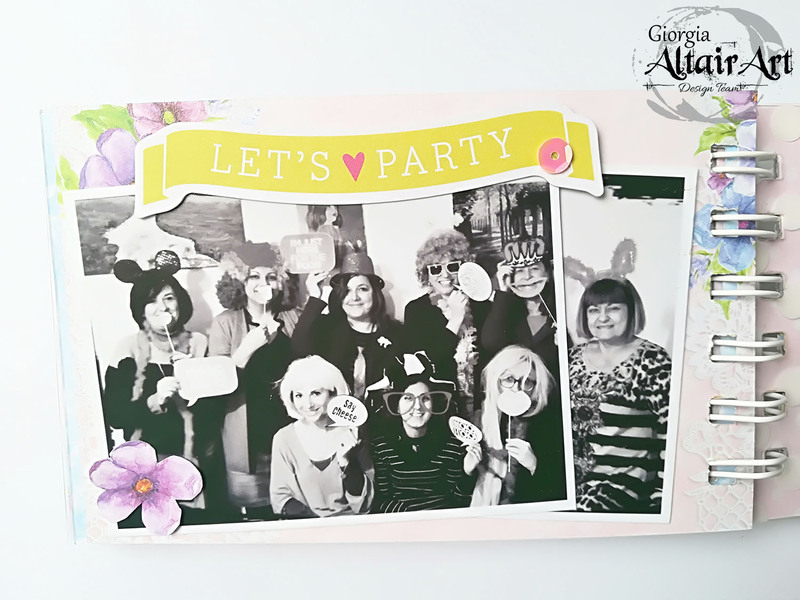 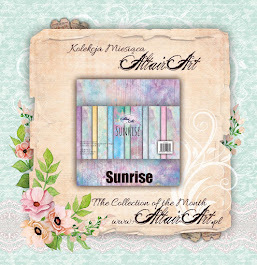 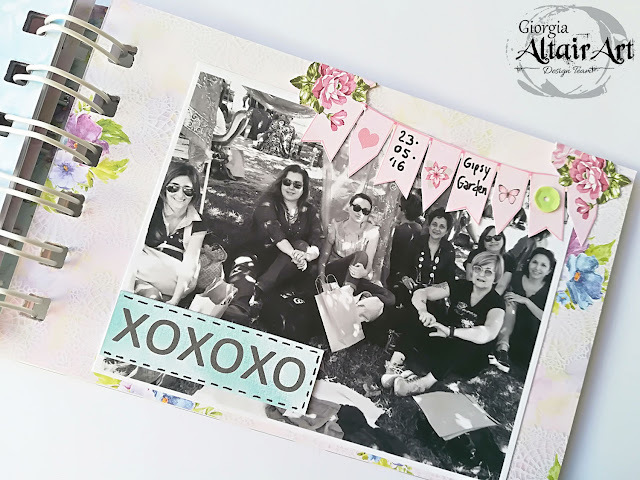 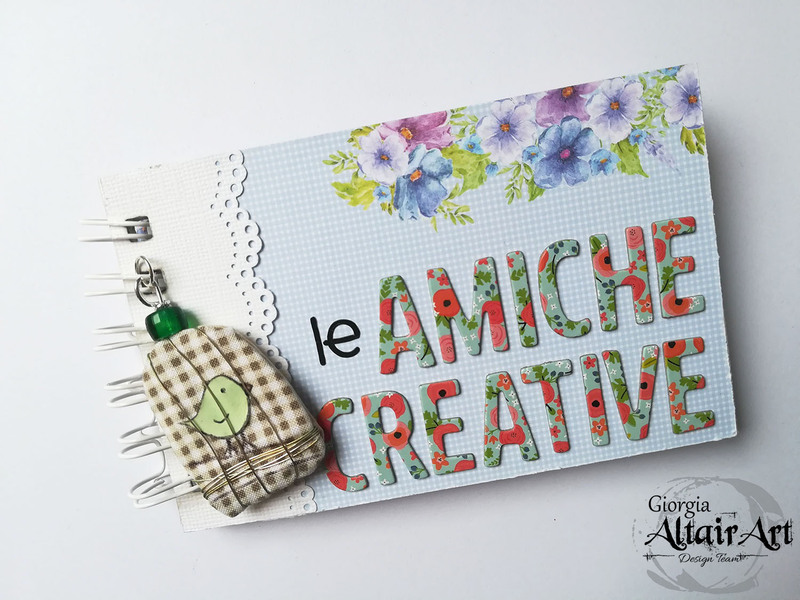 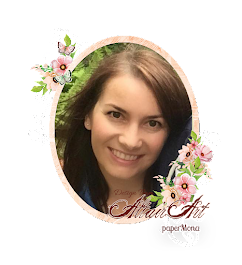 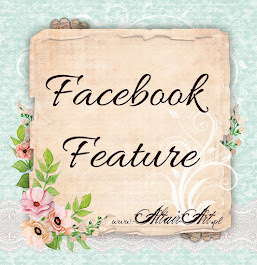 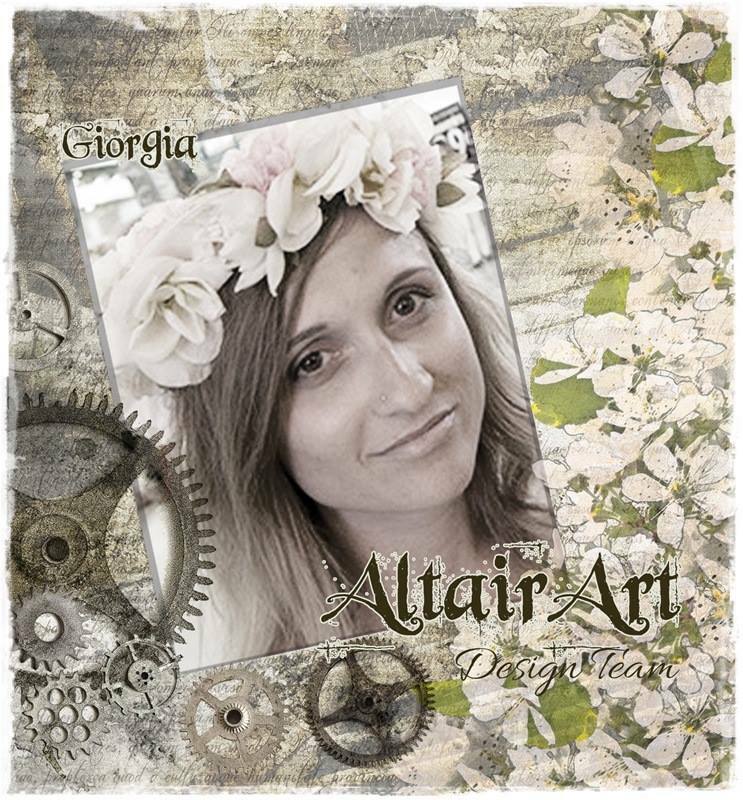 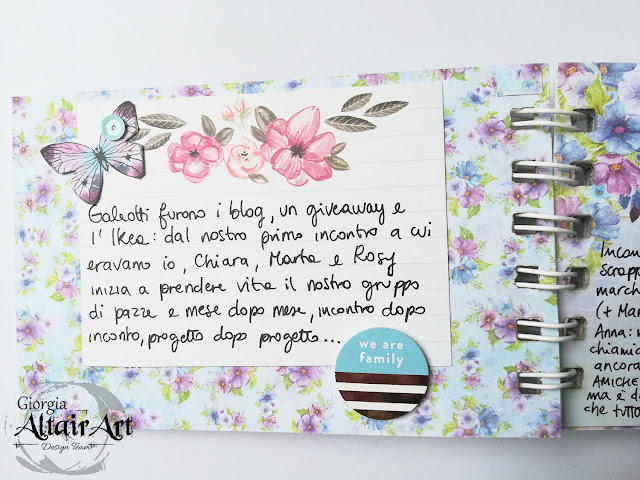 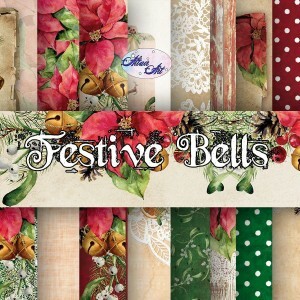 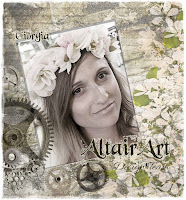 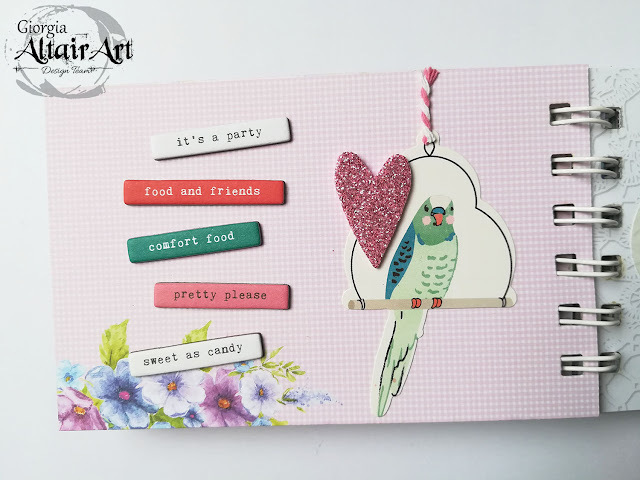 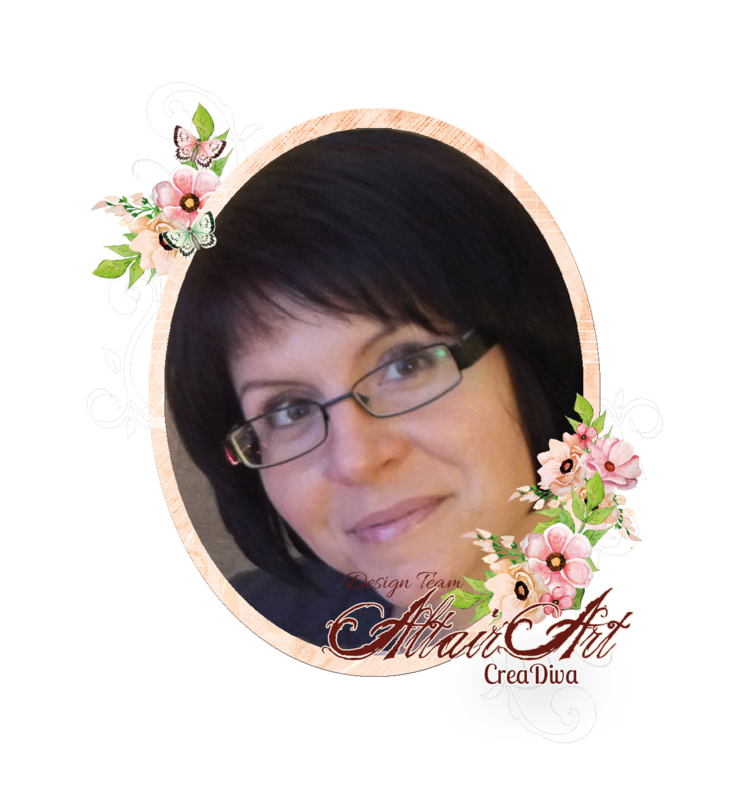 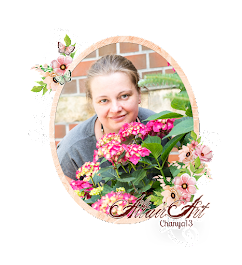 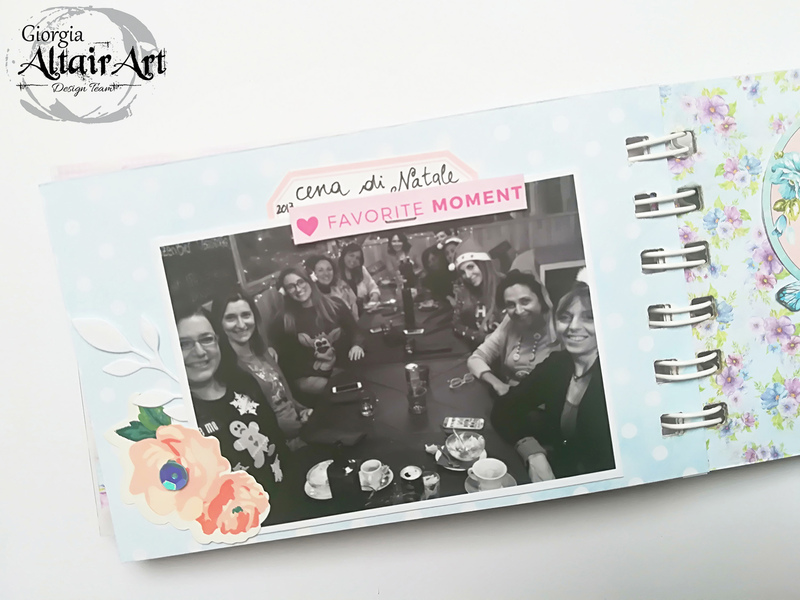 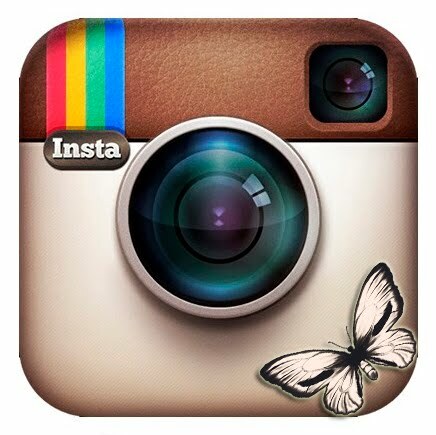 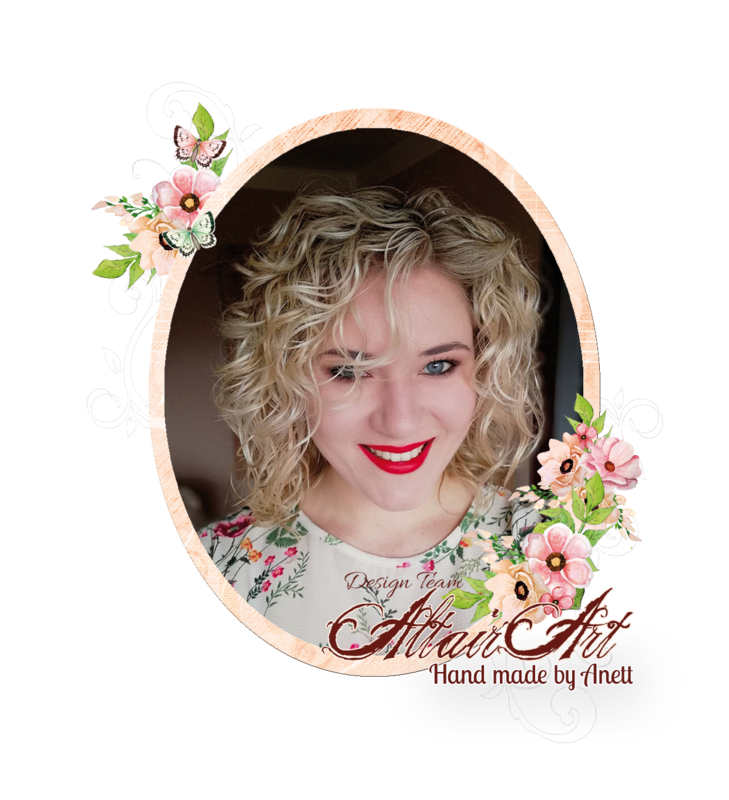 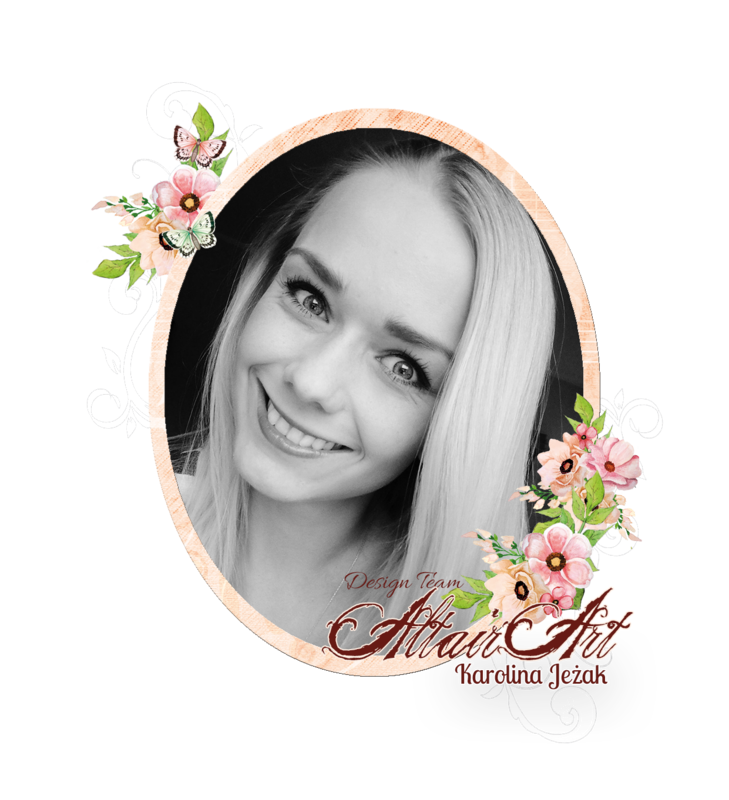 AltairArt - Scrapbooking papers: Mini album "my creative friends"
Giorgia here today with a mini album: once a month I meet with a group of creative friends, we call us "le amiche creative", to create various kind of projects. 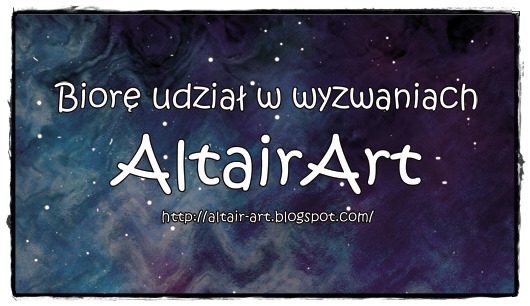 I wanted to dedicate them a mini album with our pictures, and here it is! I bind it with Cinch tool and in the binding I added a cage pendant we made during one of our crafting meetings... isn't it cute? 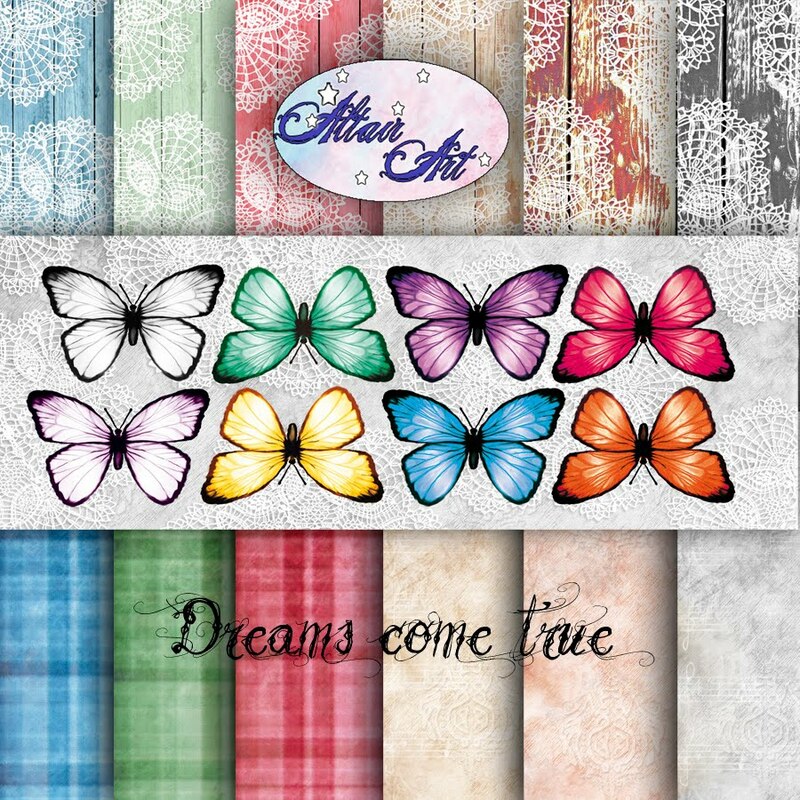 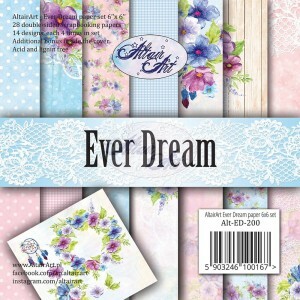 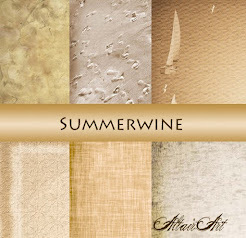 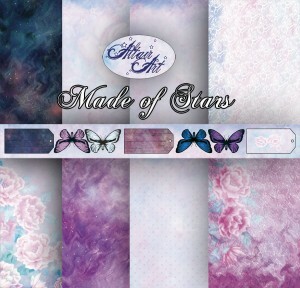 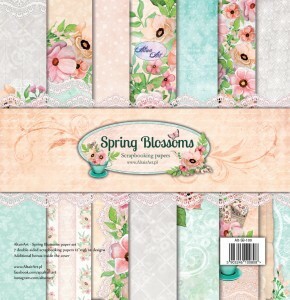 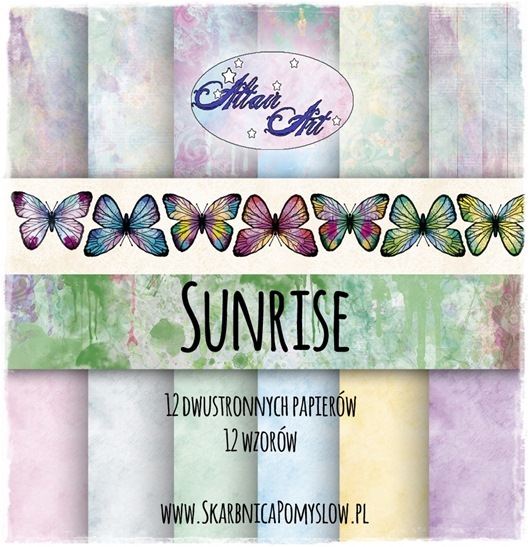 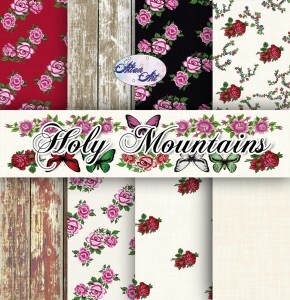 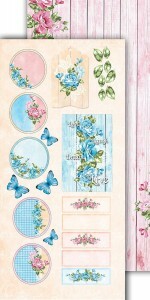 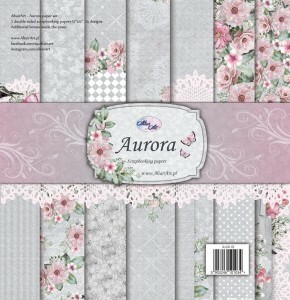 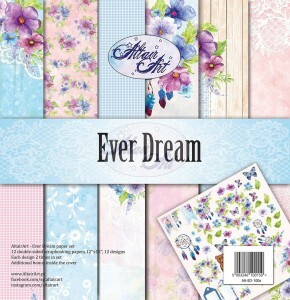 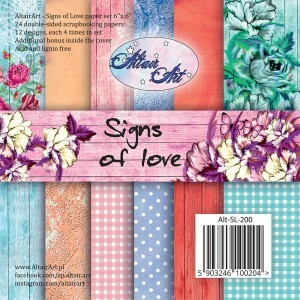 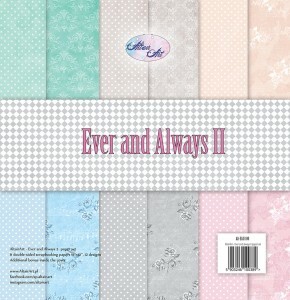 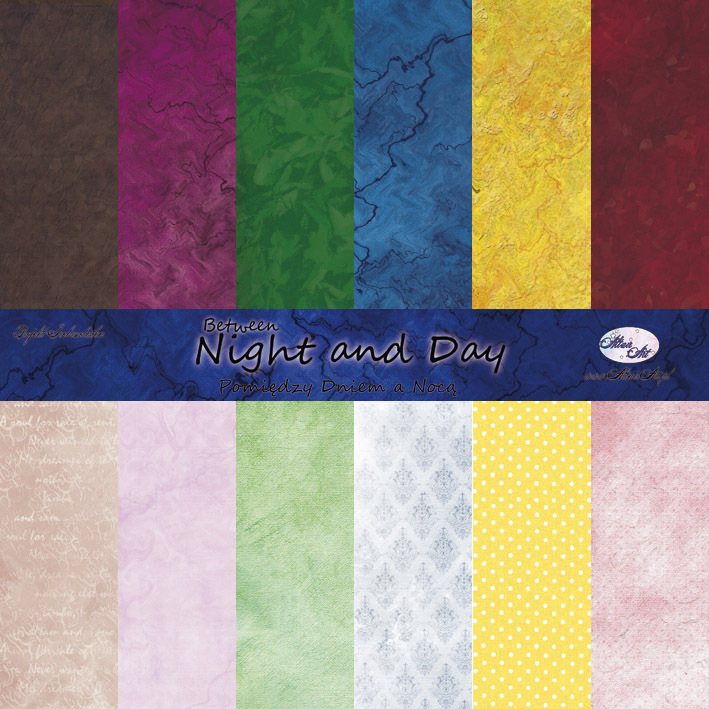 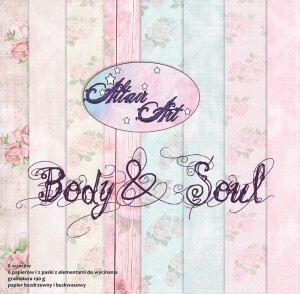 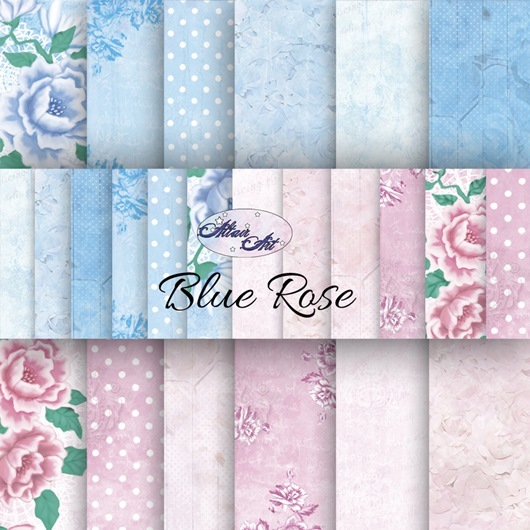 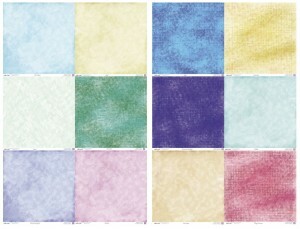 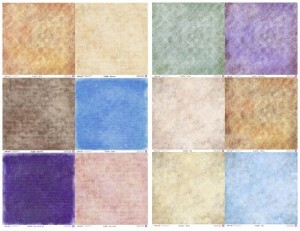 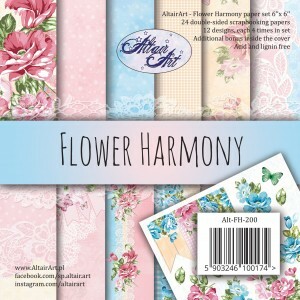 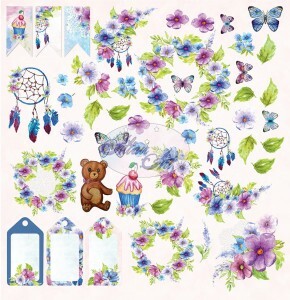 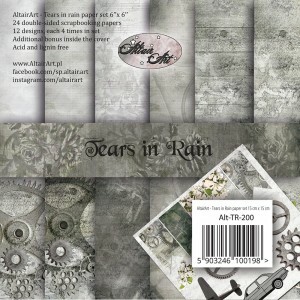 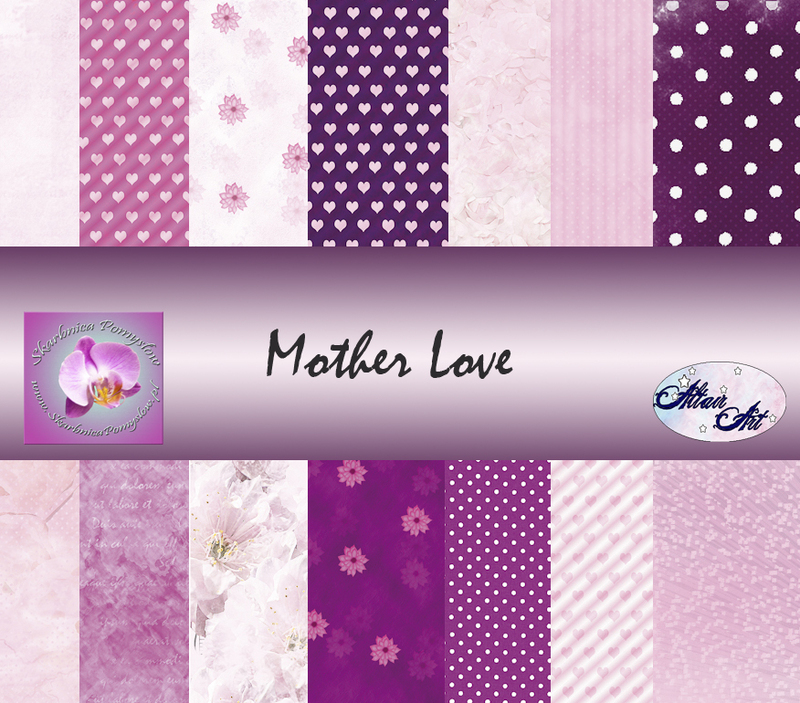 The mini album papers are from Altair Art new collection, Ever Dream: I love its colors and patterns! 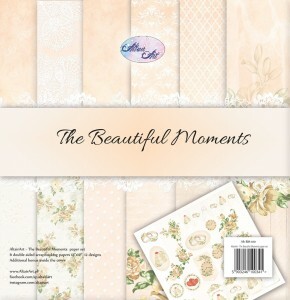 So romantic and dreamy. 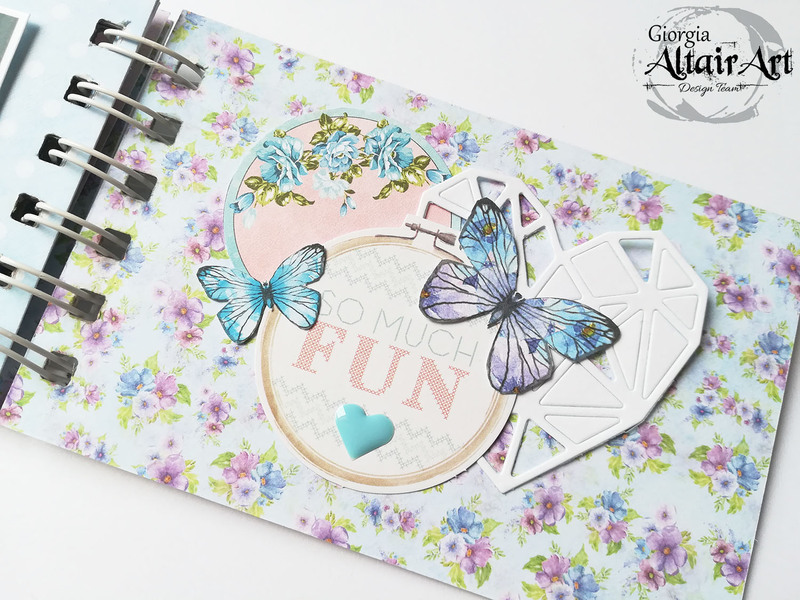 To decorate the pages I used die-cuts, stickers, sequins and also amazing butterflies, flowers, tags and phrases die-cut from Altair Art papers. 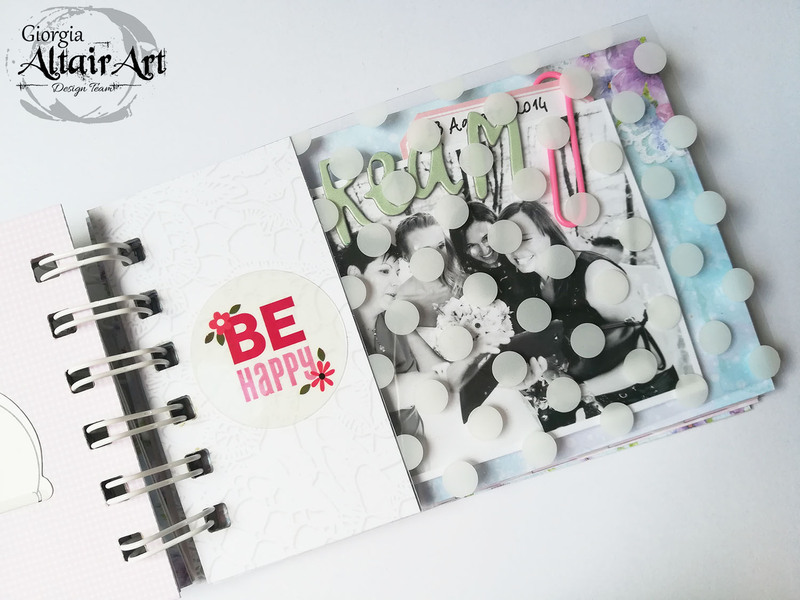 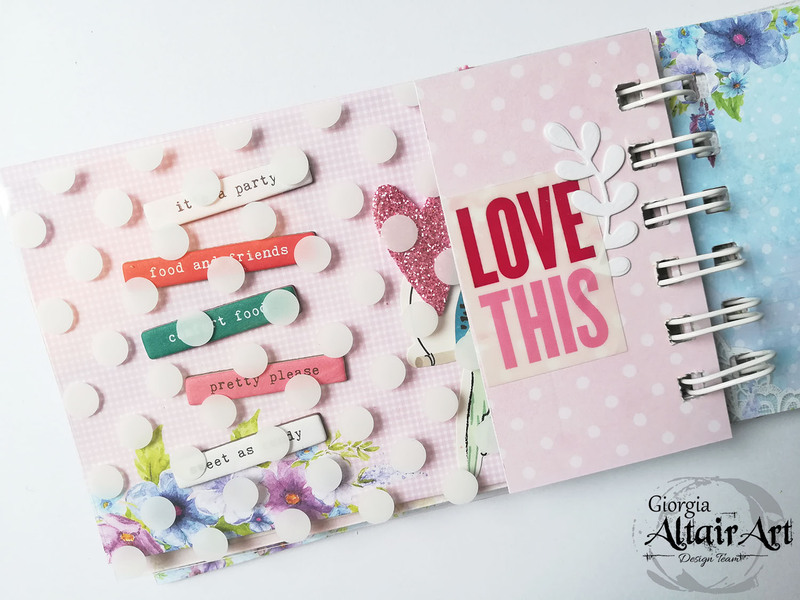 I love to insert specialty papers on mini album, such as acetate papers: here you can see a polka dot acetate paper that adds interest to the mini.